Using Dough Enhancer helps your dough rise better and improves the texture of your bread, giving you a softer, fluffier, and taller loaf. It contains all natural ingredients, and it is gluten free. 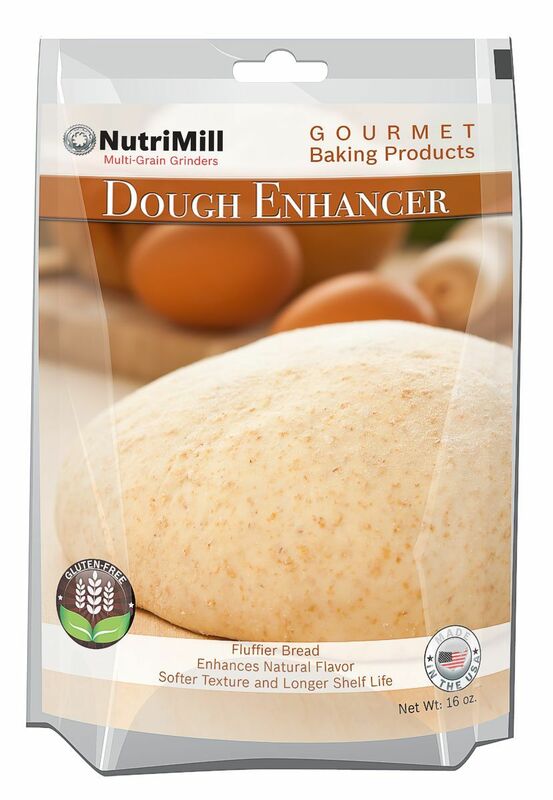 Be the first to review “Dough Enhancer” Click here to cancel reply.